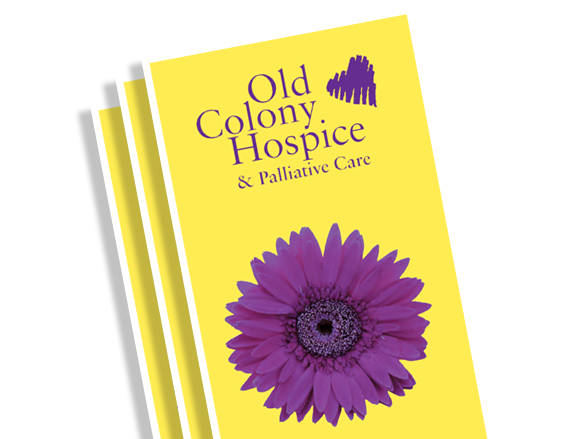 Old Colony Hospice has been providing hospice and palliative care services to patients and their families since 1979. Our mission is to compassionately care for individuals and their loved ones coping with complex illnesses and end of life needs while preserving dignity and quality of life. Our vision is to make the end of life care experience better for the people we serve. Hospice care offers patients with a life-limiting illness the comfort and support they need to maximize their quality of life. Old Colony Hospice services are performed by an interdisciplinary, compassionate team to meet the unique needs of each patient and family. 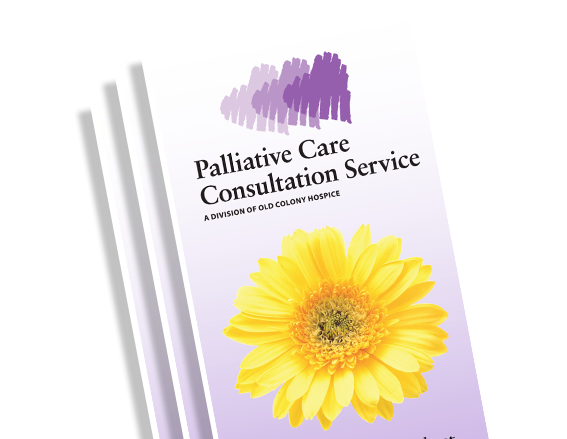 Palliative care provides emotional, spiritual and physical support for patients diagnosed with chronic or terminal illnesses. Our palliative care services are designed to improve the quality of life for patients and their families by providing support to cope with complex medical conditions. “I can’t tell you how much I am in awe of your organization. You are blessed with an exceptional group of people." "My mother was such a great person and at the end of her days she was treated by all of you, with such love, dignity and respect. I was so impressed with all you do that I decided to become a hospice volunteer. Thank you." toward the end of their journey on earth. What an amazing group of people!" "It takes very special people to provide this very special service and they need to know how very much they are appreciated." We are proud to have built strong relationships with area clinicians who refer patients to our services in over 50 cities in our service area. 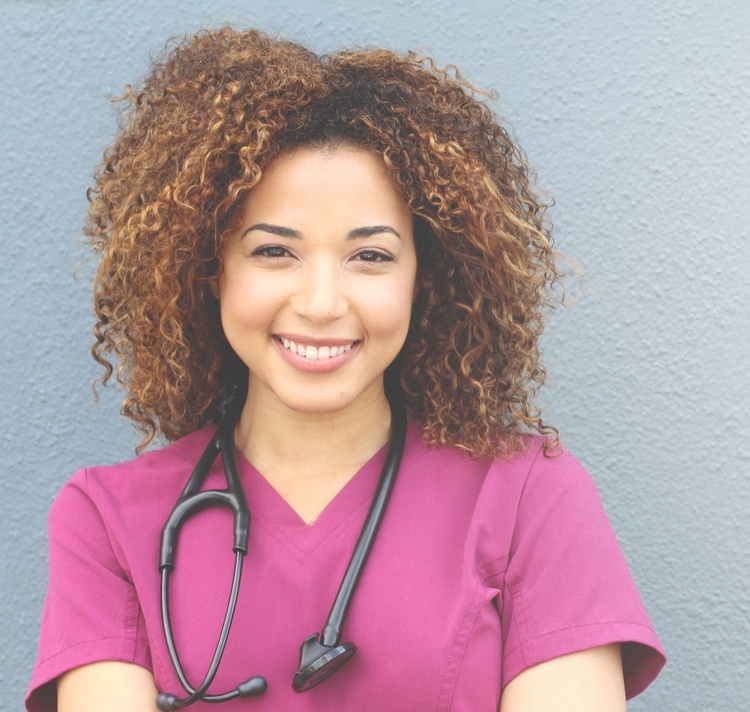 As a free standing, Medicare Certified, CHAP Accredited, non-profit organization that accepts a wide range of insurance contracts, we take pride in our partnerships with healthcare professionals who share our commitment to providing the highest level of care to patients and their families. 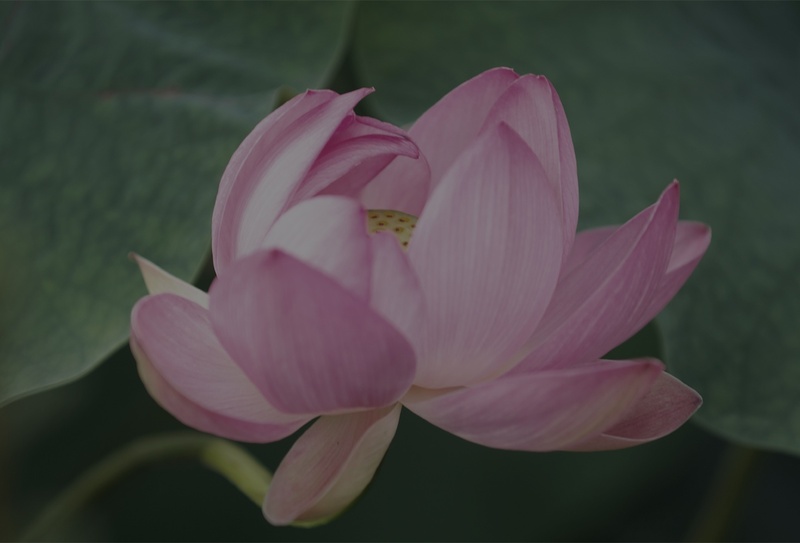 The goal of hospice care is to help people with a life-limiting illness live well by maximizing quality of life and reducing pain, anxiety and other symptoms. We provide a team approach to care to help our patients and families focus on life so that each day may be spent with dignity, surrounded by family and friends. Together with your primary health care provider, your palliative care team combines vigorous pain and symptom control into every part of your treatment. Team members spend as much time with you and your family as it takes to help you fully understand your condition, care options and other needs. Not all hospices are the same. 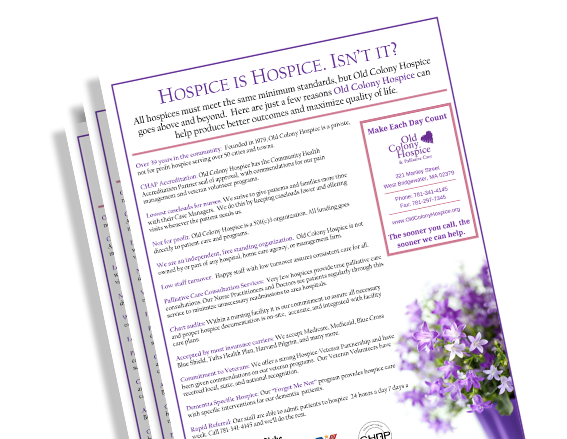 Old Colony Hospice goes above and beyond for patients and their families. Since 1979, we have been providing the highest quality comfort and compassionate care in over 50 cities in Massachusetts. We are a Hospice Honors Elite award recipient and also have been named a Top Place to Work by the Boston Globe. Help us deliver personalized, compassionate care and make every day count for our patients and their families. There are several ways you can make a difference to our patients at Old Colony Hospice. Join us for the 21st Annual Memorial Walk & Run!